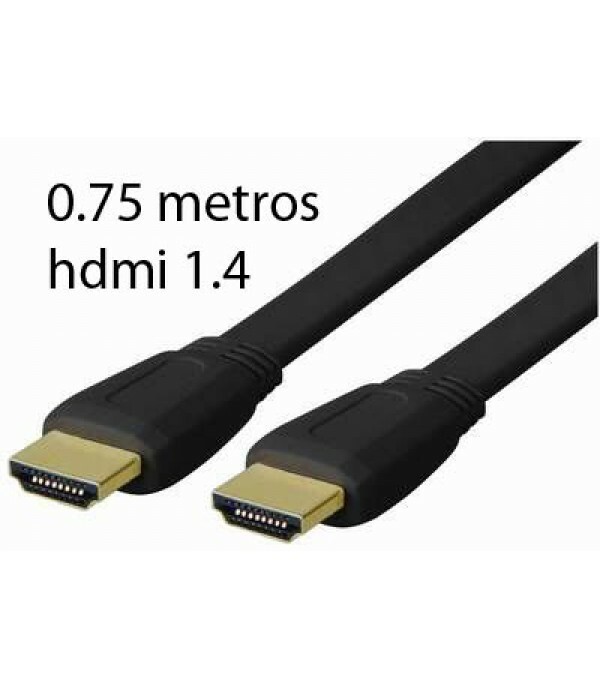 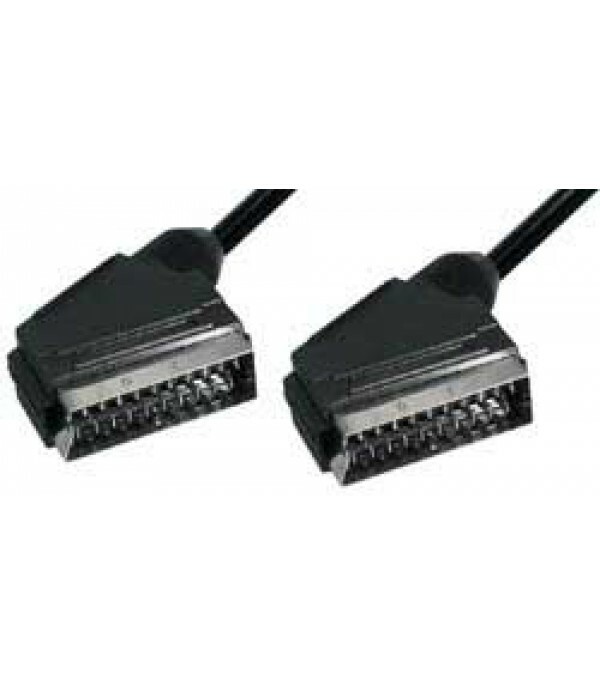 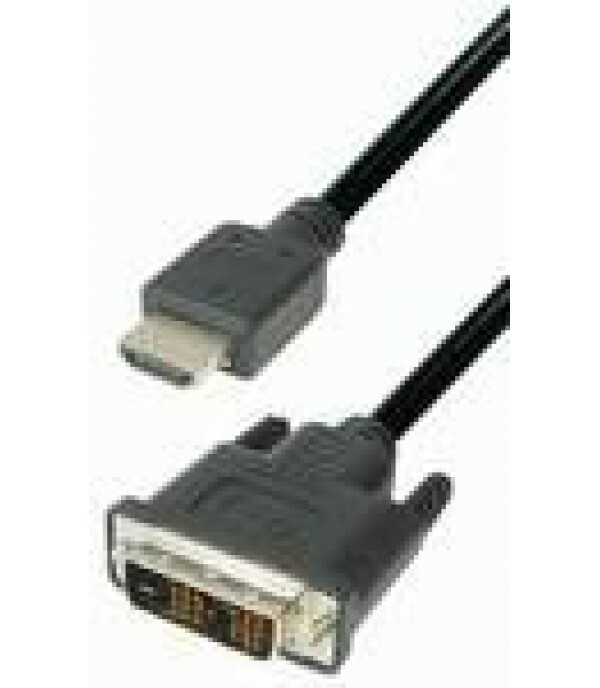 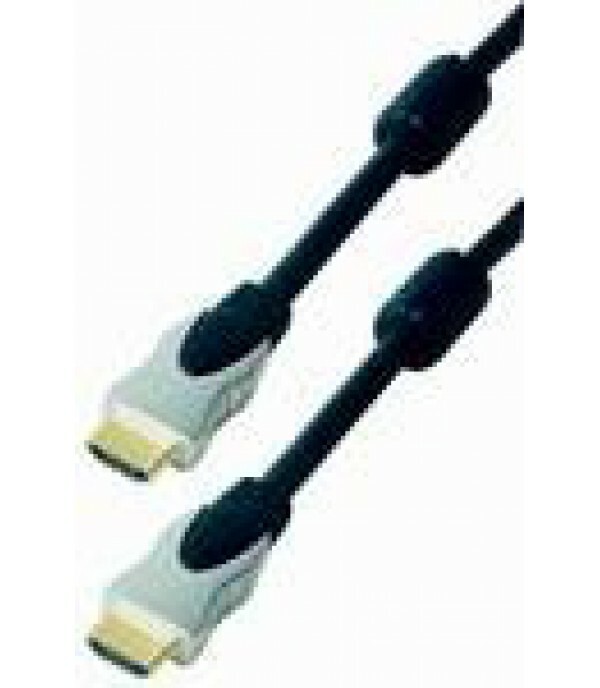 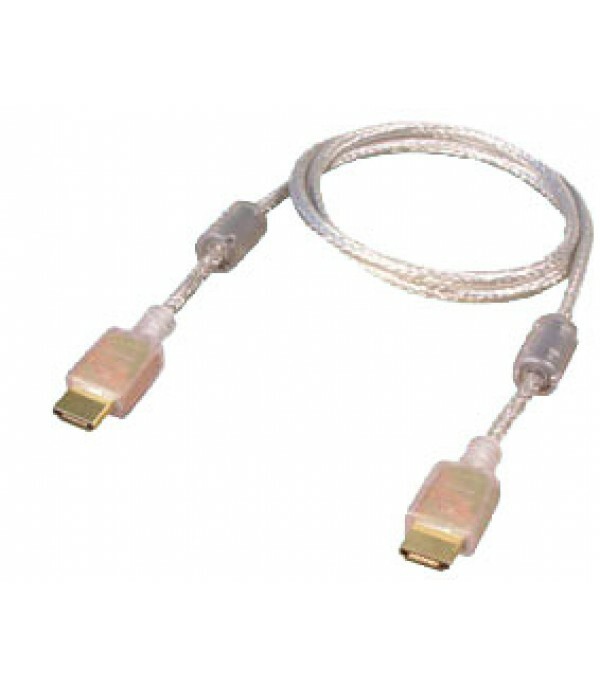 HDMI MACHO 19 PIN - HDMI MACHO 19 PIN, HDMI 1.4, 2 METROS Cod. 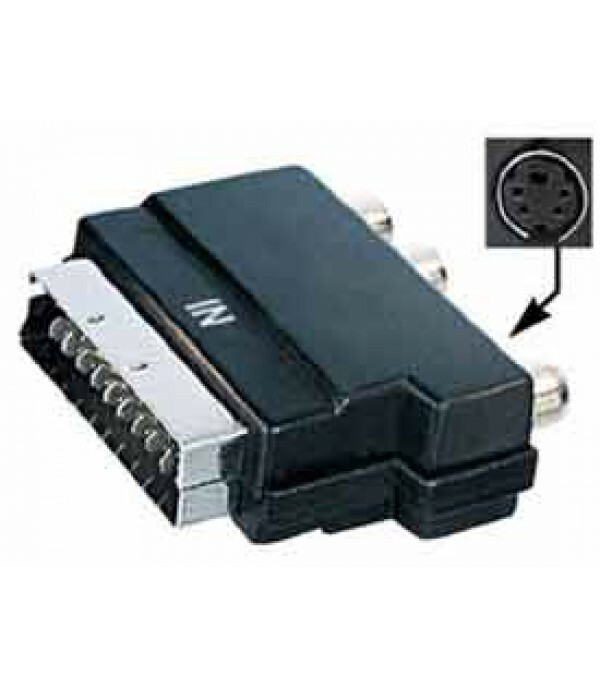 - RLE-C210-2 Image guidance. May vary by manufacturer..